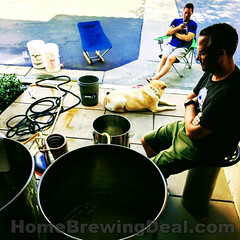 Act now and save big on Blichmann Stainless Steel Conical Fermenters for homebrewing. 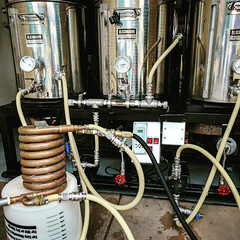 Blichmann is known in the homebrew community for making the best in home beer brewing equipment and it holds true with these high end stainless steel brewing fermenters. These Blichmann stainless steel conical fermentors features a weld-free interior, a dump valve for removing yeast and sediment, and a rotating racking arm for transferring. 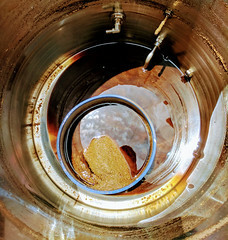 Prior to bottling or kegging, you can dump your yeast and trub out of the bottom, making for a very clean transfer. 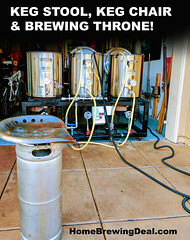 This helps with a cleaner, crisper beer everytime! The lid has a removable soda keg-style hatch that is pressure capable, allowing you to easily transfer using CO2 to minimize air exposure. This sale wont last long, so pick one up while the prices are low!